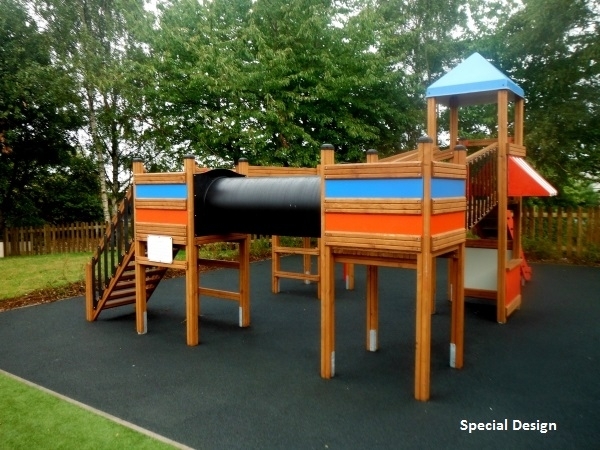 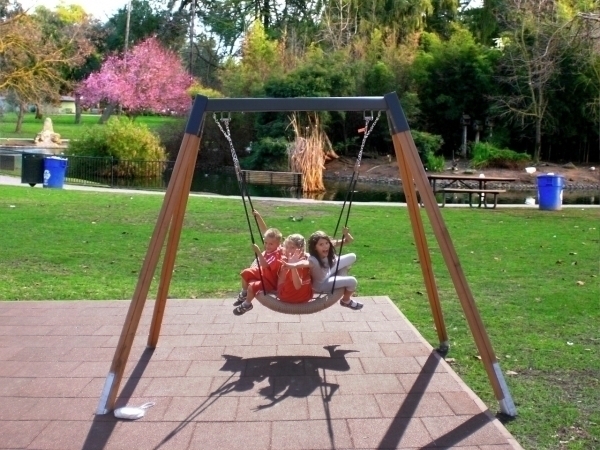 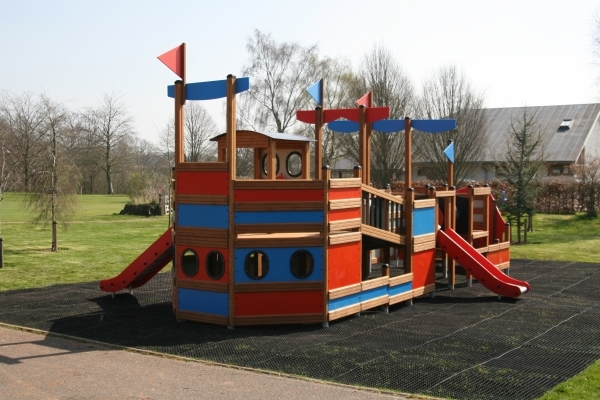 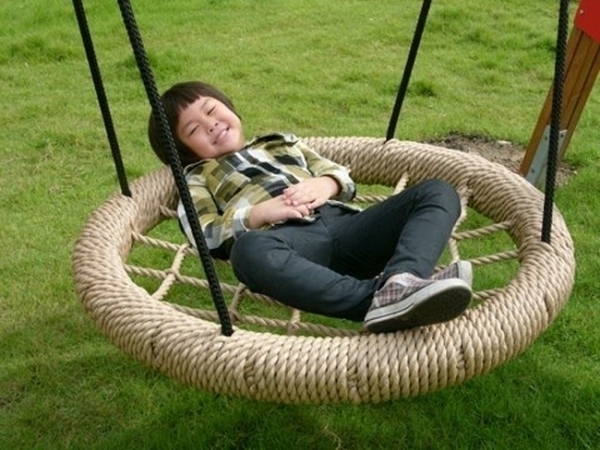 The Pioneer Playground range is durable and robust. 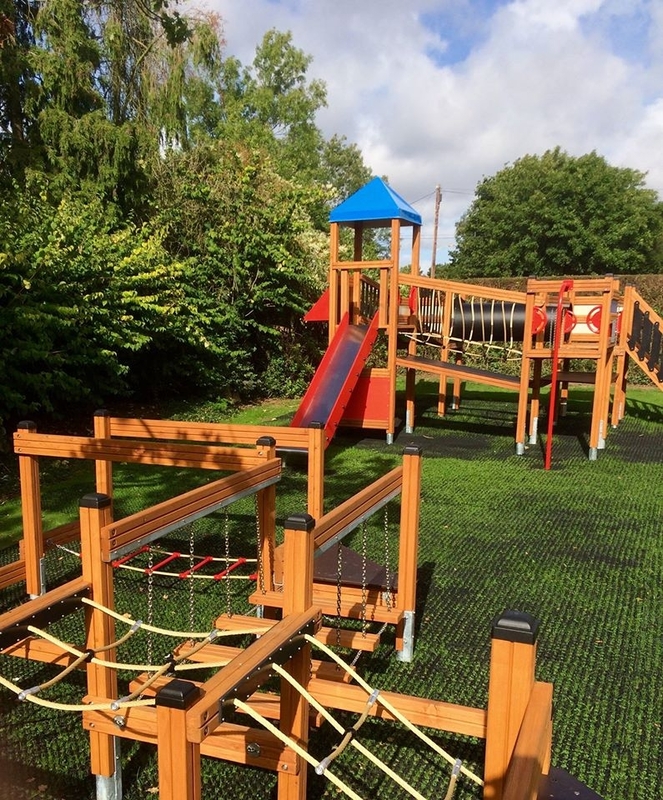 Children will get many years of enjoyable play from this range which may be the first serious challenge to their balance and coordination. 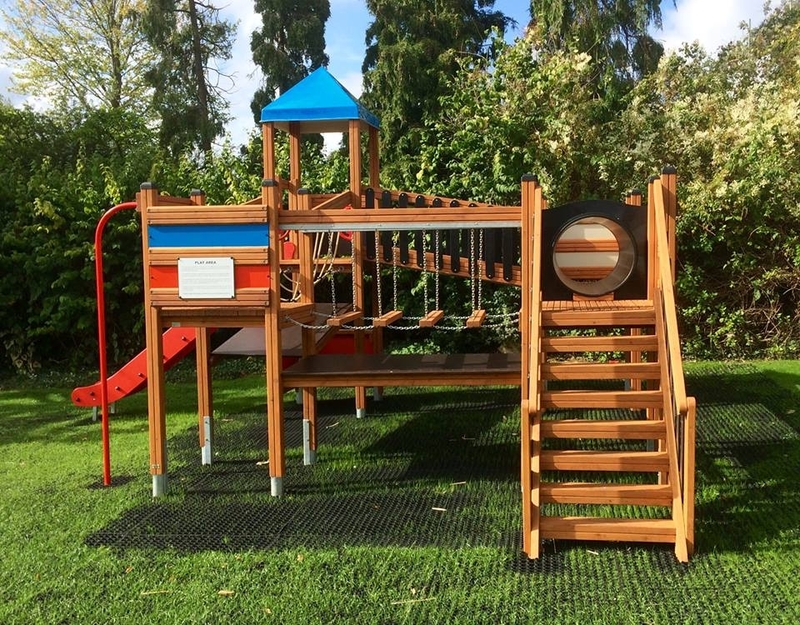 The Pioneer range is made with eco-friendly materials: larch wood and plastic-coated sheeting. 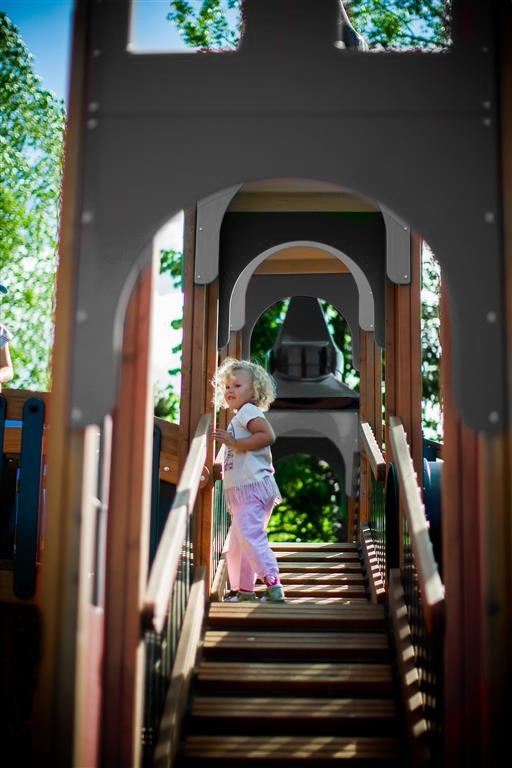 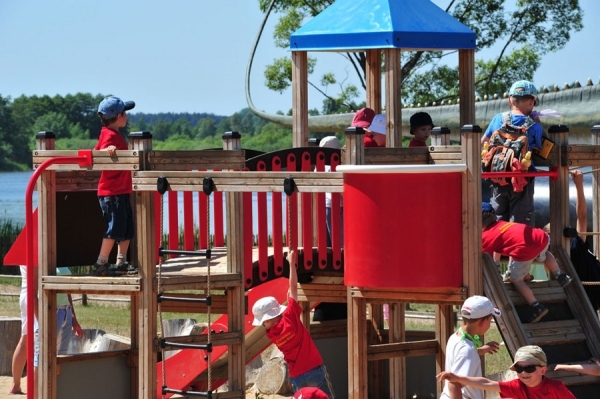 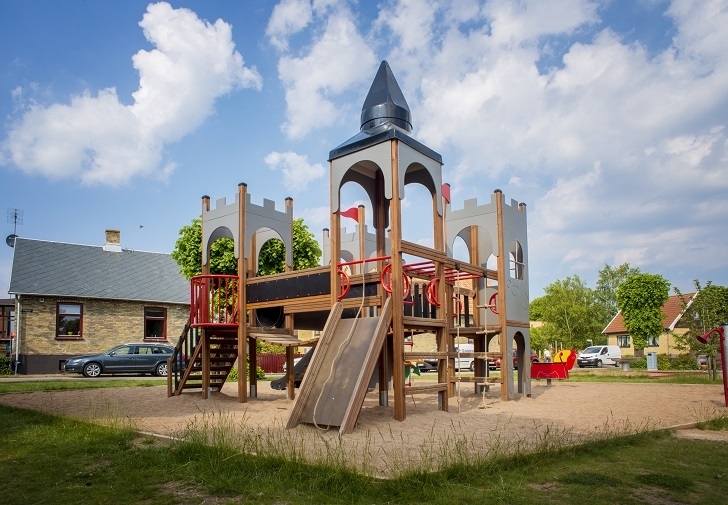 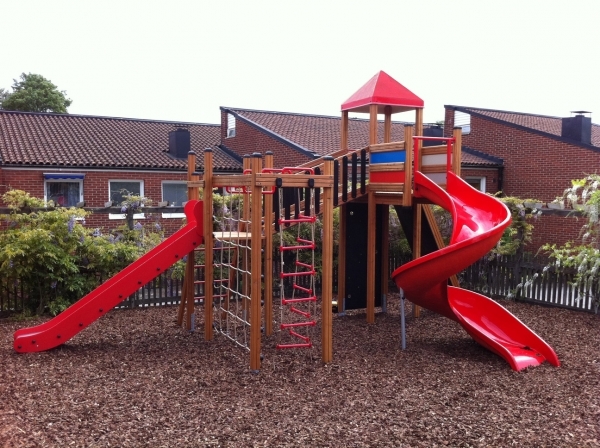 All elements of design are carefully shaped and all edges are rounded promoting safe play.